Develop close, productive relationships with journalists, social influencers, product reviewers and our key partners. Develop written materials, including story pitches, messaging guidelines, press releases, Q&As, presentations and speeches. 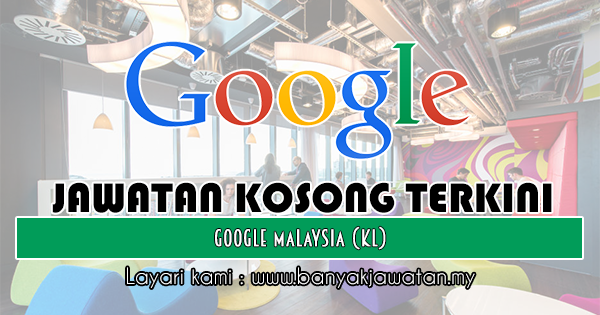 0 Response to "Jawatan Kosong di Google Malaysia (KL) - 31 Oktober 2018"